Suitable for macrophotography, product shooting, video recording, etc. 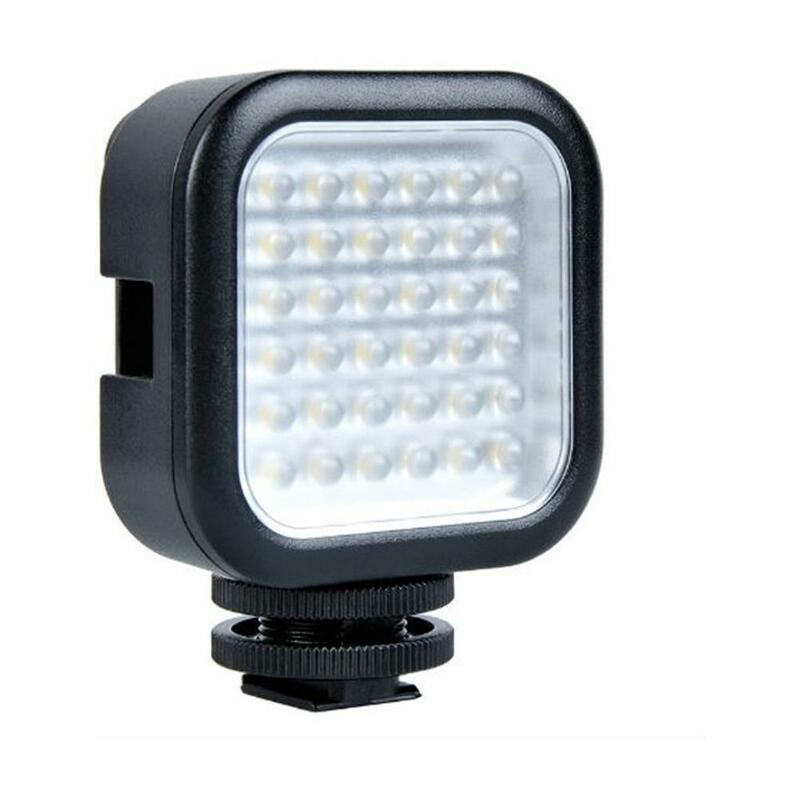 Lightweight and portable lights can be interlocked, so as to achieve different light brightnesses. Battery Life (with Alkaline batteries): > 1.5 hrs.